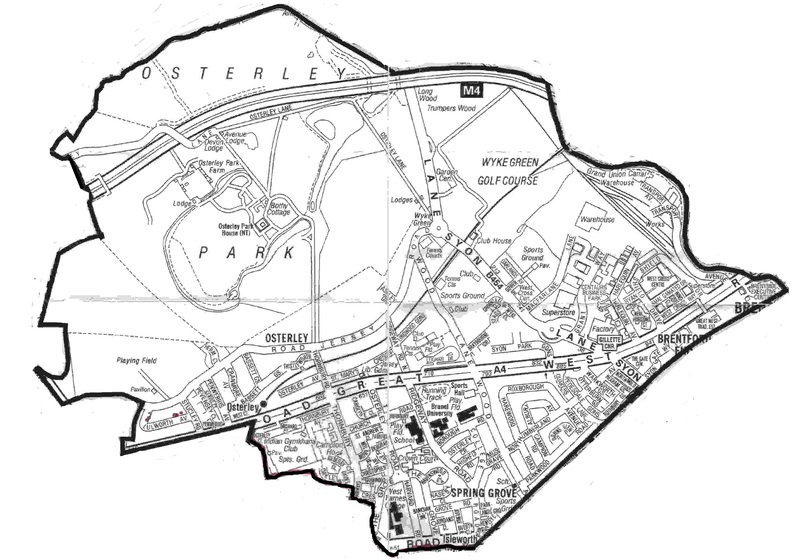 The area covered by OWGRA falls within the Osterley and Spring Grove Ward. 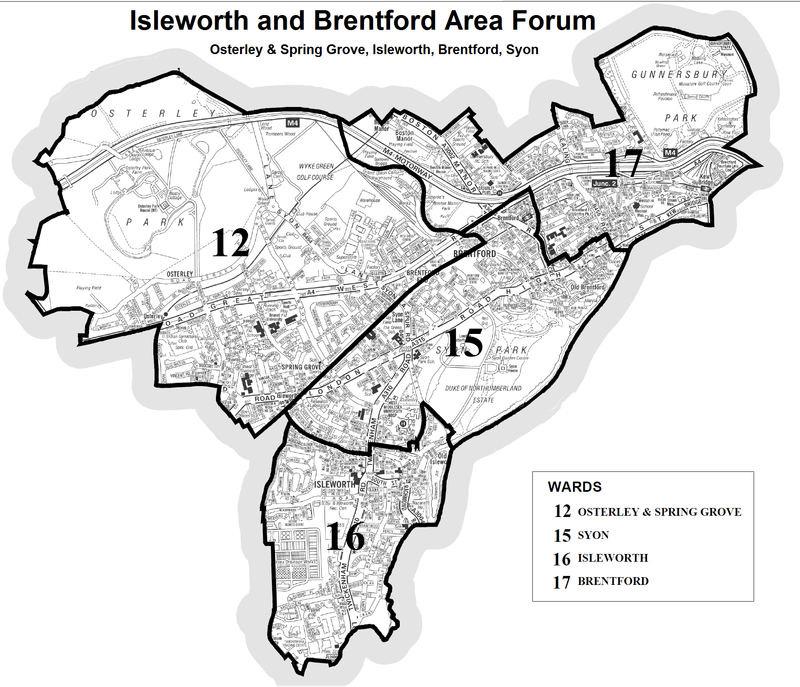 In fact it includes both parts of that ward. 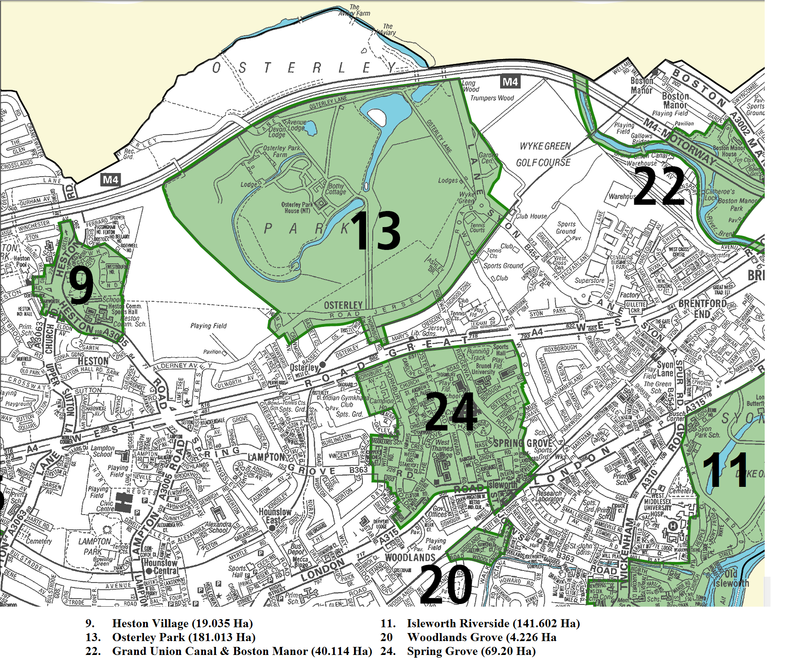 If you want to check if your street comes within the OWGRA area you can check with this map. 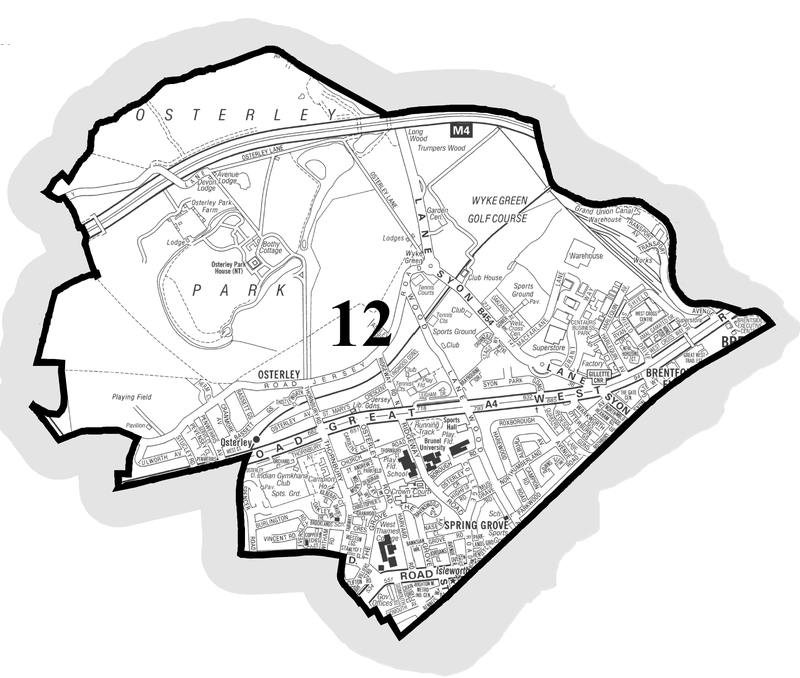 If you want to check if your street comes within the Osterley and Spring Grove Ward you can check with this map. Our three councillors are Unsa Chaudri, Tony Louki and Richard Eason. If you would like to take up any issue that concerns you with the councillors then you can see them at the days/times given below.